FuseBox Radio: 'U.O.E.N.O.' 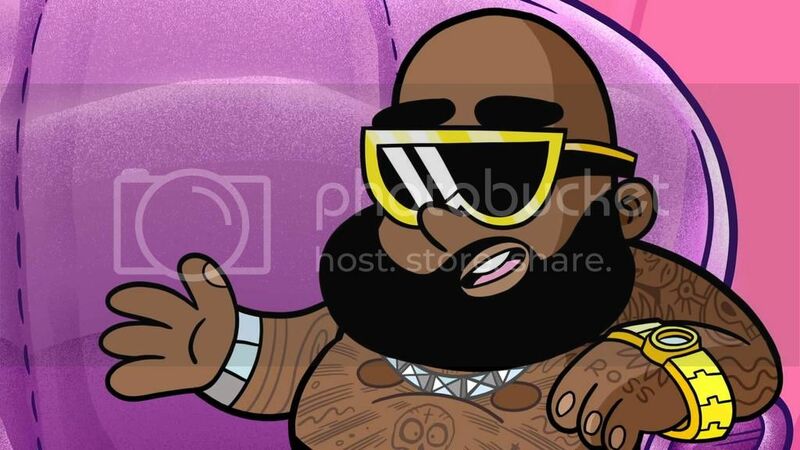 How To Have Any Damned Sense, Rick Ross [FLASHBACK EPISODE: Week of June 21, 2016] | BlackRadioIsBack.com - Official Blog of the Syndicated FuseBox Radio Broadcast! 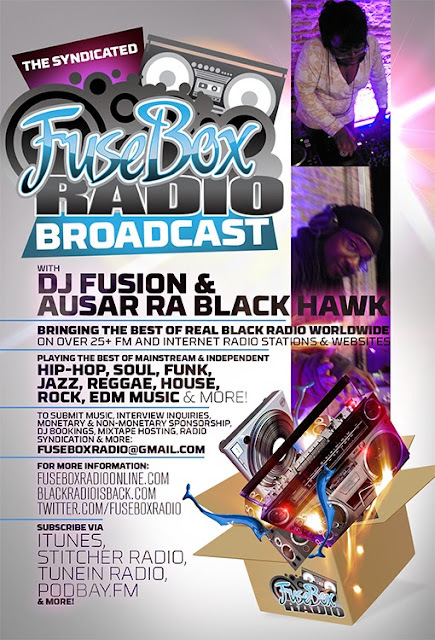 Here's a flashback episode of the syndicated FuseBox Radio Broadcast with DJ Fusion & Ausar Ra Black Hawk for the Week of June 21, 2016 [originally broadcast during the Week of March 28, 2013] with some new and classic music from the international Black Diaspora, news and commentary. There were brand new Black Agenda Report & Black University Radio Network Direct EFX news mini-segments on this week's episode.